PLEGA designs and operates systems that meet the stringent requirements of the health care industry. Our products does not need regular servicing, however nothing is perfect and occasionally things do happen. This is when our local, after-sales expertise and service is valued the most. 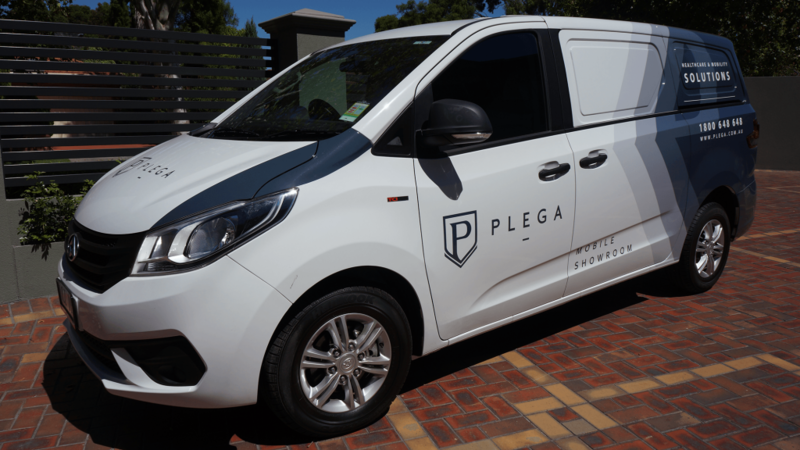 PLEGA has its own company dedicated service department with qualified technicians who are able to attend on-location repairs and/or service calls. Our service technicians are factory trained on all PLEGA products and have extensive experience and knowledge with all type of home-care equipment. Due to our large number of customers, it is advisable to book a service call at least two weeks in advance, however if you are having major issues, please let us know and we will do our best to fit you in earlier. Please click below to book a Service Call. Contact will be made within 24 hours but in emergency, please call PLEGA on 1800 648 648 during business hours.